All things are full of gods. Water is the first principle of all things. A multitude of words is no proof of a wise mind. Space is the greatest thing, as it contains all things. 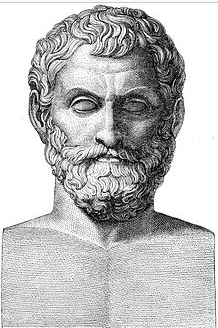 Thales of Miletus was an ancient Greek pre-socratic philosopher. 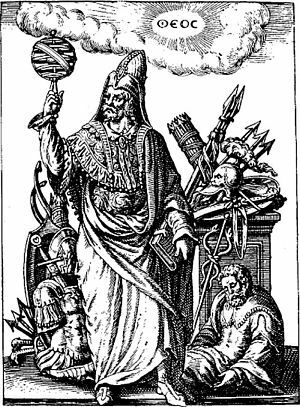 He is best known for his ideas of the universe, reality and for proposing that water was the "Arche" , or the first principle of all existence.